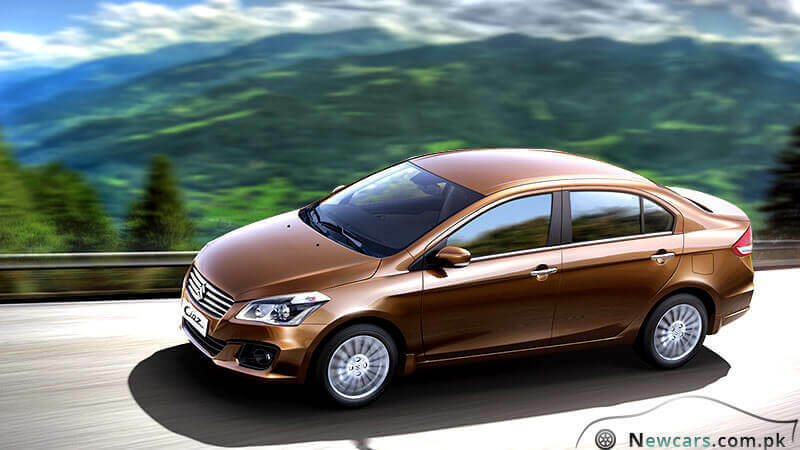 It means Ciaz has the potential to pose a serious threat to the dominance of the City and the Corolla. It is an aspect of human nature that people like change. And when the change also offers space, convenience and economy, the people simply rush to grab and feel it. 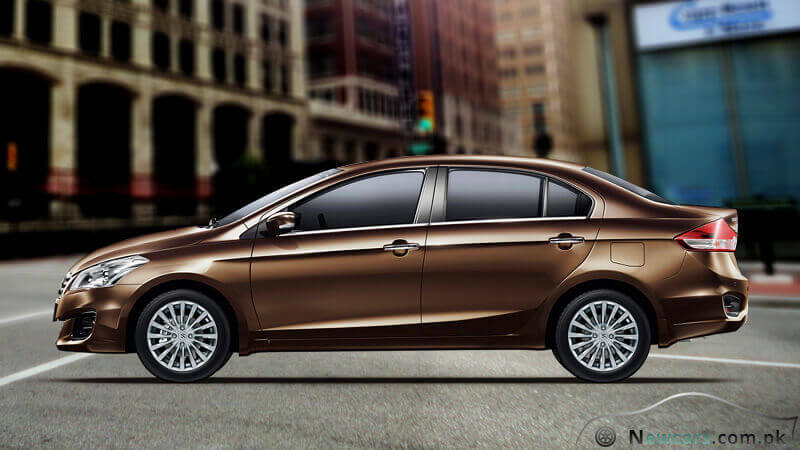 The spacious and well-equipped Ciaz is to offer the same thing to the potential buyers. 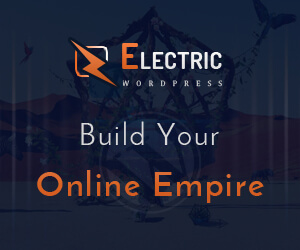 And it has already lured the clients away from the industry standards in the global market. 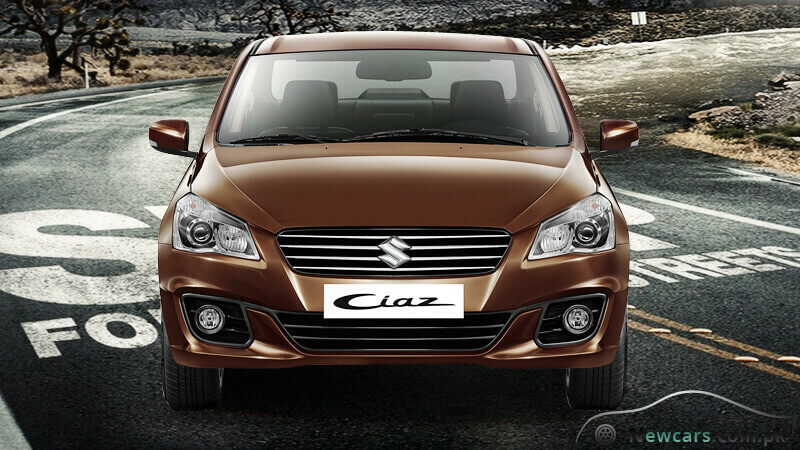 Suzuki Alivio has an alternative name of Ciaz in the automobile market. The Japanese manufacturer has produced this compact car as a replacement for Suzuki SX4 sedan particularly in the Latin American and Asian automobile markets. No doubt, the fuel prices fell sharply after the shale gas revolution in the United States. But, with the passage of time, the prices have started soaring gradually. So, again there is a great demand for vehicle with fuel efficient engine. People go for fuel efficiency for two major reasons. Firstly, the fuel expenditure falls light on your pocket. Secondly, the low consumption of fuel means there will be less pollution in the environment. The road accidents cause a significant number of deaths across the world every year. Though the safety measures have been enhanced, injuries and deaths still occur in such unfortunate incidents. The life of a single soul is more precious than anything in this world. That is why the buyers always look for such a vehicle which provides better safety on the road. In this way they can protect the lives of their own and those of their family members. It is unfortunate that the local automakers in the country do not give that much attention to the safety side of the vehicle. 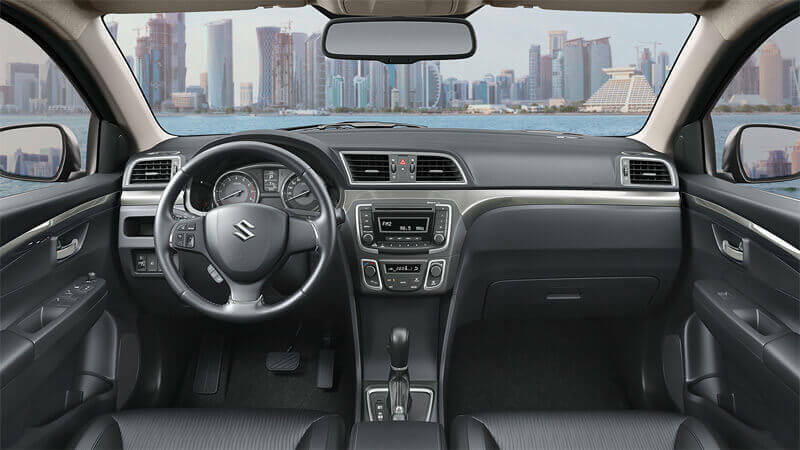 The good news is that against affordable Suzuki Ciaz price in Pakistan, the sedan is going to lead with the most authority in this area. 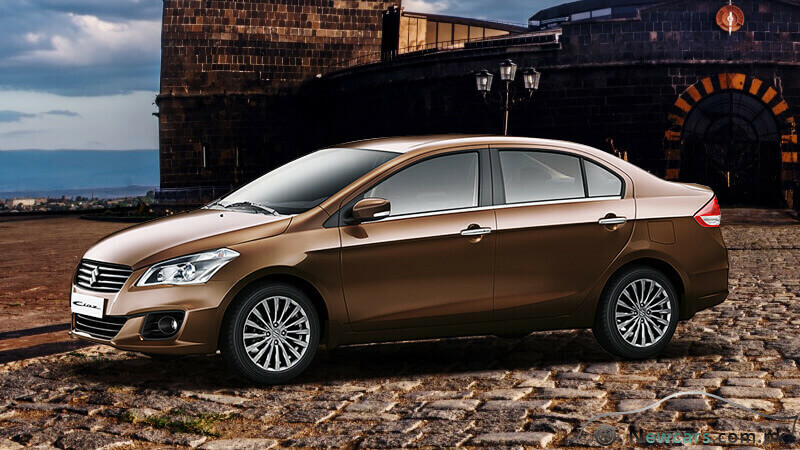 The Electronic Brake-force Distribution (EBS) and Anti-Lock Braking System (ABS) are excellent provisions in Ciaz for greater safety during the journey. Both of these features are absent in one of its competitors, Toyota Corolla XLI. Meanwhile, the car is also offering two safety airbags as a standard feature. 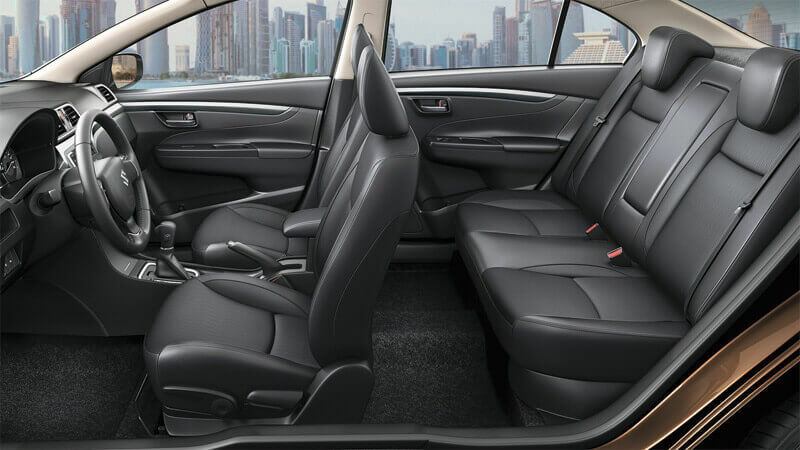 Undoubtedly, these are the amazing features that the new sedan is going to offer against the given Suzuki Ciaz price in Pakistan. At the same time, it becomes obvious that the Japanese automobile manufacturing joint is trying to overcome the traditional stereotypes attached to its sedans.